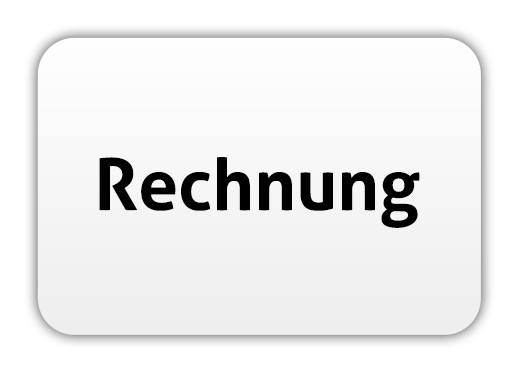 Akiba Rubinstein is a famous figure in the in the history of chess. At his peak, he was arguably the strongest player in the World, and only the outbreak of World War I deprived him of the opportunity to challenge his main rival Emanuel Lasker for the World Championship title. 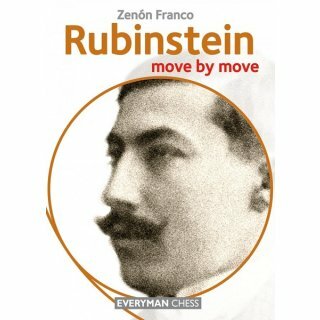 Rubinstein was an exceptionally talented player whose legacy includes many truly brilliant games. He helped to develop several chess openings and is widely acknowledged to be one of the greatest endgame players of all time. 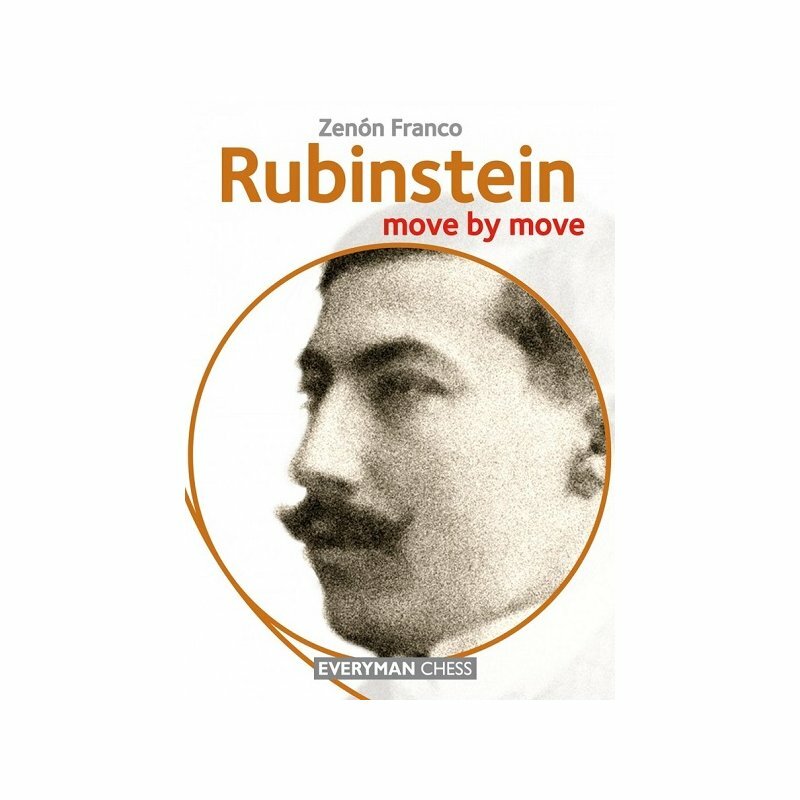 In this book, Grandmaster Zenon Franco selects and examines his favourite Rubinstein games, and demonstrates how we can all learn and improve our chess by studying Rubinstein?s masterpieces.